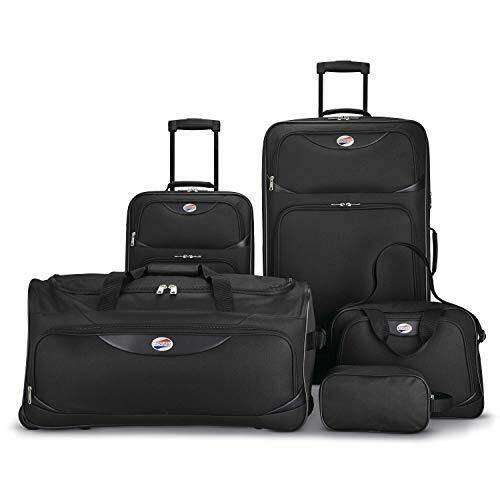 American Tourister 5-Piece Softside Luggage PRICE CUT!! Ready for your next vacation? Check out this luggage deal!